12 Days of Japan Travels: Mount Fuji, Lake Kawaguchi, Sanrokuen and Fujizakura Inn Reviews Day 3! On day 3 of our Japan Travels, we finally got a chance to visit Mount Fuji! 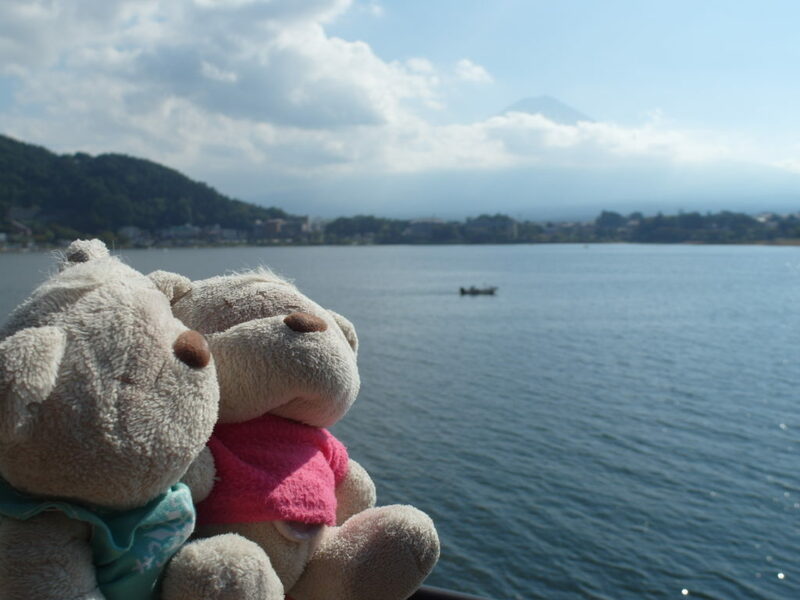 During this visit, we also visited the scenic Lake Kawaguchi, the famous self-BBQ restaurant – Sanrokuen(山麓園) and views of Mount Fuji from our own room at Fujizakura Inn! After arriving at Tokyo Train Station, we knew that we had to head towards Yaesu South. We followed the sign and started our “journey”. For the start of this walk, we were still able to see signs with “Yaesu South” written. Suddenly, at an underground mall, we lost the direction! There was only signs for “Yaesu Central”. As there were not many people around, we asked an uncle who was doing cleaning in the mall. Thankfully, he was helpful (as with most Japanese). He pointed in the direction where the sign said “Yaesu Central” in the underground mall and we continued our walk. Soon, the sign “Yaesu South” came back and we finally exited the “underground labyrinth”. The entire walk took about 10 minutes. So do cater time for this walk through the underground mall at Tokyo Station. At Kawaguchiko Station, you’ll be able to have a meal or do some souvenir shopping. That’s where we got our magnet and cute Mount Fuji biscuits. Enroute, you’ll pass by Sanrokuen (山麓園) – a self-BBQ restaurant over hot burning coals. While dropping off our luggage at Fujizakura Inn, we also booked our transfer back to Kawaguchiko Station the next morning. As we left the hotel, a staff came along and offered to drive us to where we were headed to. Sanrokuen – that was where we headed to for lunch. We arrived at 1045am and it was just a short wait before the doors was opened at 1055am. We wanted to try out Sanrokuen because of the self BBQ over red hot charcoal – a new experience for us altogether. This time, we had the Fuji (富士) set (4000 yen) and the Hida (飛騨) set (2000 yen). Right next to where you’re seated, you’ll see a jar of special sauce. For BBQ at Sanrokuen, you’ll first lightly grill your meats (etc.) on both sides, dip into the sauce, then grill again. This is the same process except for ingredients that have been lightly salted such as the trout and prawn. For these, you’ll just have to BBQ right away. Do note that you need to pay special attention to the food over the hot charcoal. Otherwise, you may have a couple of chao ta (burnt) foods…yikes! For the quail especially, use low heat (by placing slightly away from direct heat) over a longer time to get the best results! We loved the trout, prawn and scallops which were SOOO FRESH and SWEET! The meal ended off with a large pot of Hontou (Hoto) noodles for 2. It is basically hand-made noodles (板面), except a little thicker. As we were about to leave, we noticed that the entire restaurant WAS FULL! An indication of how popular Sanrokuen is at the Mount Fuji area! A full meal – both in our tummies and spirits! After this hearty meal, we were ready to check out the views of Mount Fuji! Speaking of views, there are several ways of capturing Mount Fuji. By itself (meaning no contrast with the land), with land in the fore ground or with lake in the fore ground. At Lake Kawaguchiko, you’ll be able to capture one of those scenic shots of Mount Fuji with a lake in the fore ground via the walking trail around the lake. After our 2 hours walk around Lake Kawaguchiko, we headed to Fujizakura Inn to check in! One of the highlights of Fujizakura Inn is the unblocked views of Mount Fuji from its carpark. They even have a photo point where Mount Fuji is “properly framed” for a shot! Next, we checked out our room. Somehow, we were allocated the best room in the house. The top floor, most corner room in Fujizakura Inn with direct views of Mount Fuji! By now, we started to notice a trend. All the Japanese hotels that we stayed at had 2 things. Yukata (Japanese Cotton Robes) for guests to slip into and feel comfortable in. Also, a bath tub for those long warm baths and soaks. As the fog started to fade, we were treated to a marvellous view of Mount Fuji. At that, we thanked the Lord for His marvelous creation and for allocating this awesome room to us! Having instant noodles in Japan! At Fujizakura Inn, you’ll be able to get hot water at the lift lobby of each level. Remember to “Unlock” before you dispense the hot water! Since, we’re having instant noodles, we decided to share another cool thing about eat dry noodles. Once the noodles are cooked, you’ll be able to drain completely (and quickly) via these drainage holes! Drainage holes for dry instant noodles in Japan! Final product of tonkotsu and dry instant noodles! After enjoying the noodles, we decided to turn in early, while watching some Japanese variety shows. Suddenly, we heard some popping sounds outside. As Singaporeans, we immediately recognize those as sounds from fireworks! What a fantastic start to our Japan travels at Mount Fuji/Lake Kawaguchiko! Stay tuned for more of our travels and views of Mount Fuji in our next post! 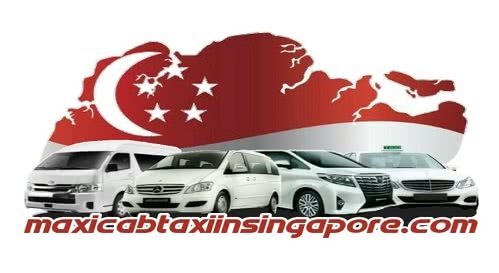 How to get from Singapore to Cebu? Xian Qiang Fang Restaurant (鲜墙房) : Shanghai Cuisine with Chinese Opera! Sushi Express : Get your cheap sushi fix right here!